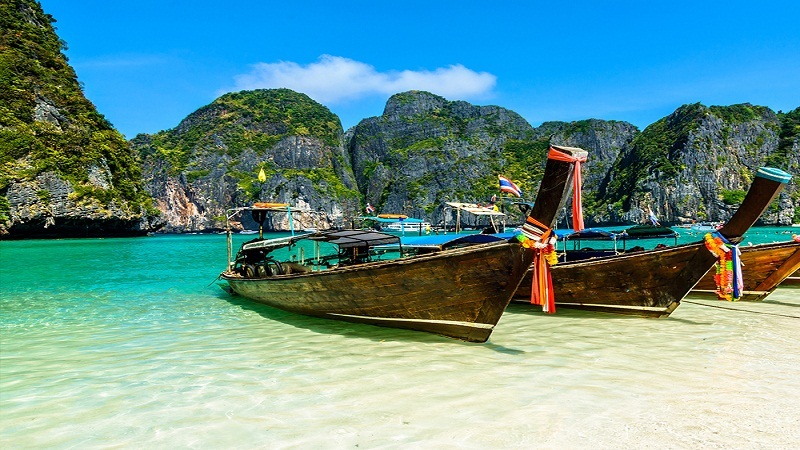 5 Best Holiday Destinations in Asia for Family & Friends are here. Asia is not only one of the populous continent. It is much more containing interesting cultures and rituals, popular religions and languages and last but not the least some of the finest exotic places and nature studded, awe-inspiring spots are also a prominent part of Asia. Being Japan’s capital Tokyo is a blend of modern day skyscrapers and historical buildings. This thickly populated city is ever changing and boasts about its reinvention and renewal. Tokyo just looks like a scientifically strengthened city with is attractions as such as Buddhist temples, shopping centers, host bars and landmarks. It is one of the best family resorts in Asia. 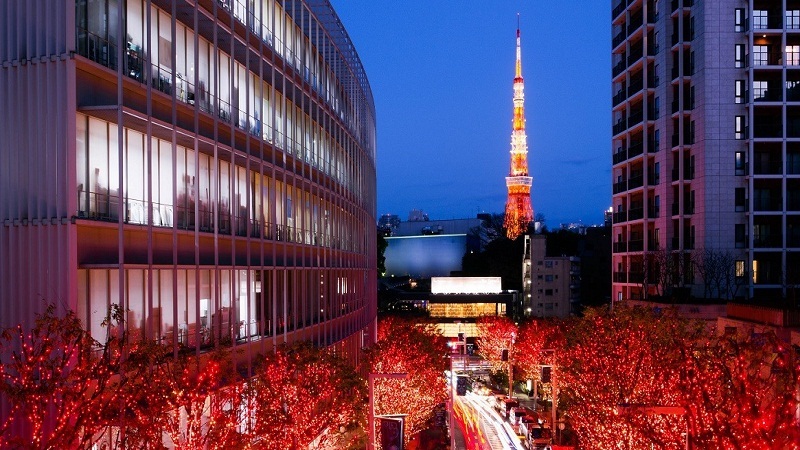 Here is the list of best places of Tokyo Japan. Be it Lowlands or Highlands, East Coast or West Coast there is plenty of exotic and nature studded Best Places to visit in Malaysia, You Must Go There without further wait. This Country never disappoints you when it comes to your travel fantasies. With a tropical weather, it is both hot and humid throughout the year. The wet seasons on the East Coast sets in during November and February. On the West Coast wet seasons become affected from April to October. It is one of the best holiday destinations in Asia in November. 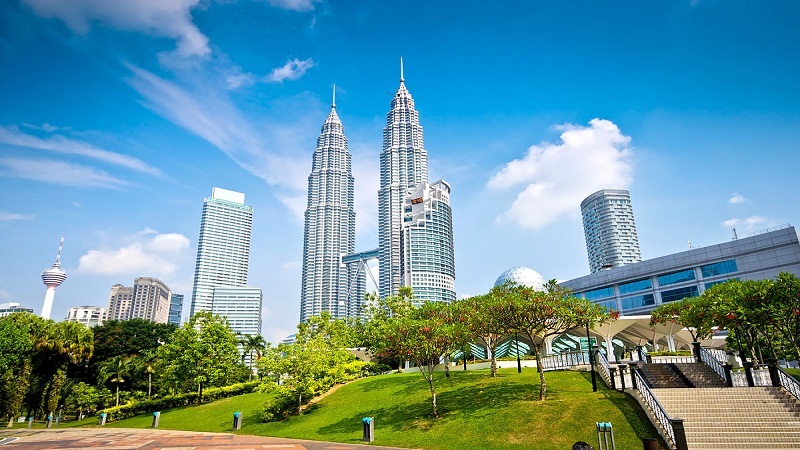 Here is the list of Best places of Malaysia. Singapore is both hot and humid round the year following rain almost every other day. So, don’t forget to pack an umbrella to protect yourselves from both the Sun and the Rain. It is an ultra-modern and re-invented country full of surprising places. There are spots both for friends and family both under little or no money. 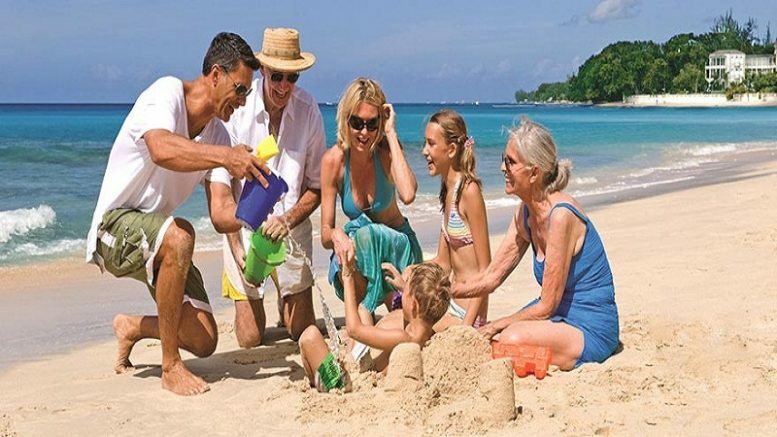 It is one of the cheap family holiday packages in Asia. Here is the list of Best places of Singapore. Dubai is the city of the iconic Burj Khalifa which is one of the tallest manmade buildings in the world. 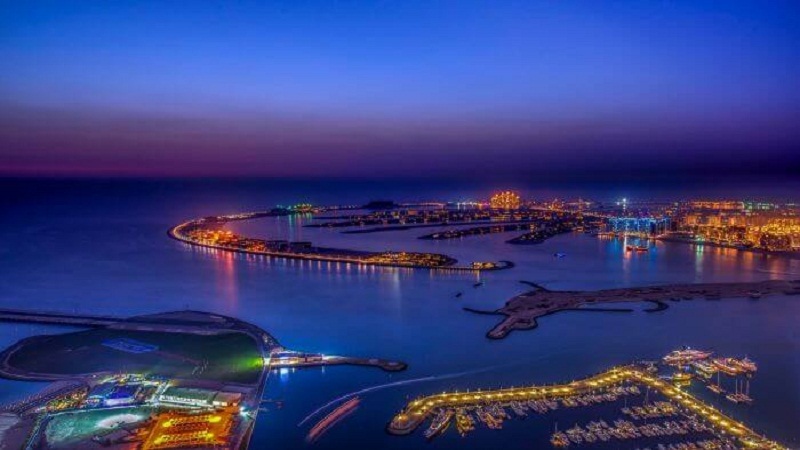 Dubai is known for its luxury shopping centers, bright nightlife and cutting-edge architecture with its famous artificial island and dramatic resorts built on water. Here is the list of Best Places to visit in Dubai with family. Asia contains massive tourist attractions and some of the best holiday destinations for the family that are worth visiting and entertains its visitors every year from all over the world. 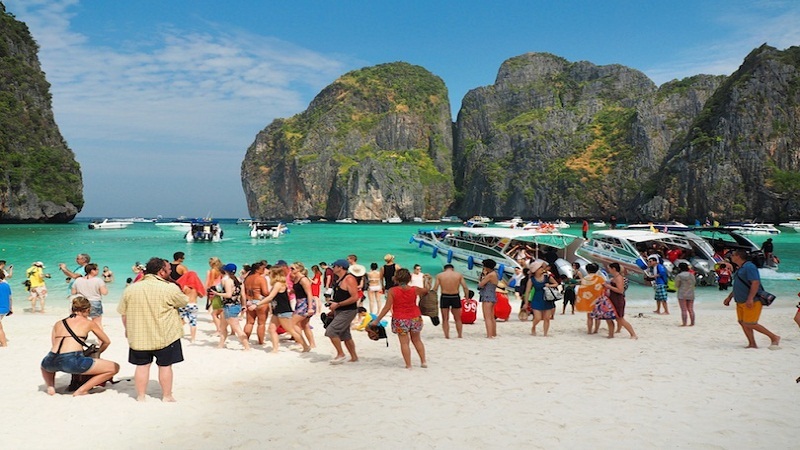 Be the first to comment on "5 Best Holiday Destinations in Asia for Family & Friends"